Very pleasant traditional decor in this multi roomed pub in an impressive old building. They serve a fine pint of Holt's Bitter, and other brews. Black Horse Taken over in 2007 by the people who run the excellent Sutton Oak. Reported closed and demolished in 2013. A large, fairly nice, two-sided house, LSTV. A rather good Greene King chain pub serving decent real ale. Grange Park The peculiar decor with (fake?) wooden beams makes the place look a bit tacky. The large down market restaurant area looks like a works canteen. Now closed, demolished and replaced by flats. Hope & Anchor Reportedly served real ale. 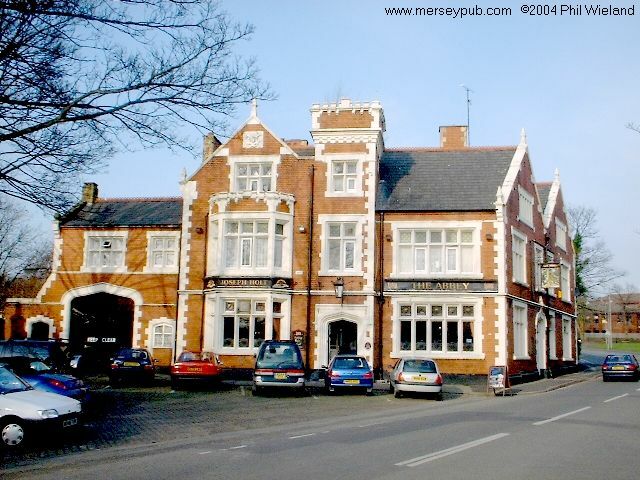 This enormous plain clean and tidy pub has four large rooms with three serving counters. Now closed and converted to flats. Mansion House A bistro and function suite, not open for ad-hoc drinkers, I think. A plain bar and a nice enough lounge. Welcome Inn (Grove House Social Club) Closed and demolished. Windle A rather fine two sided pub, food-led in the lounge side.